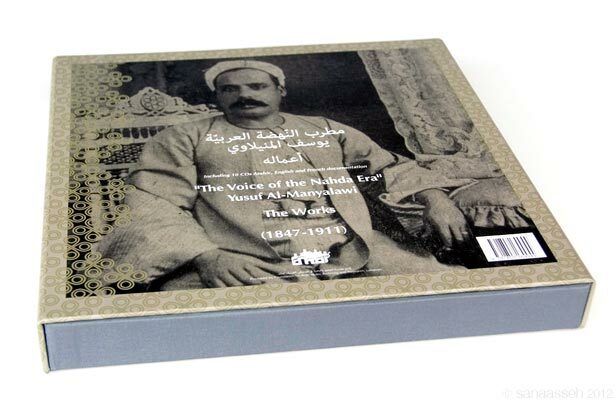 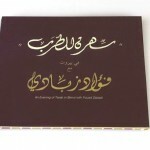 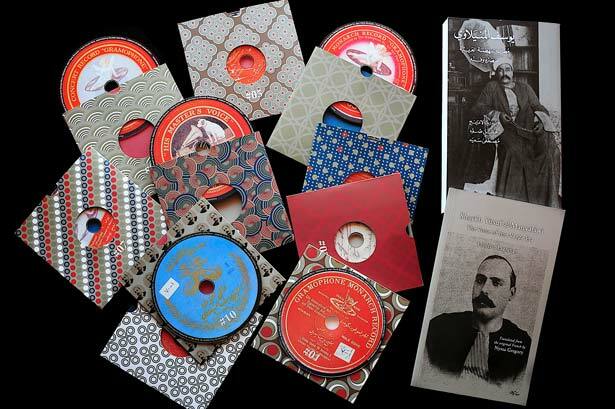 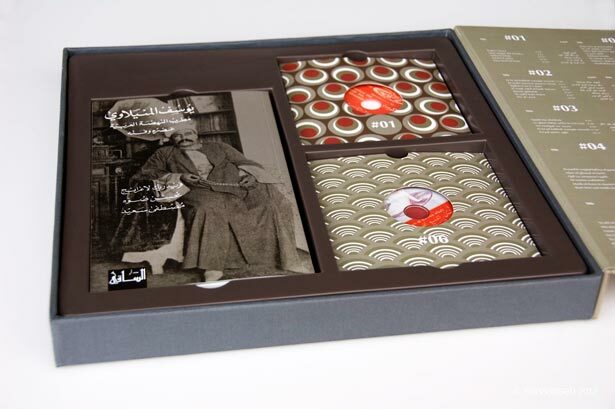 On the occasion of the centenary of Sheikh Yusuf Al-Manyalawi’s -one of the first great musicians who recorded albums at the beginning of the 20th century- death, AMAR Foundation issued 10 CDs compiling the quasi-complete works of Al-Manyalawi with a book on Music History and Analysis written by Prof. Muhsen Sawa, Music Historian Frédéric Lagrange and the Foundation President Mustapha Said; the writing of which took more than two years. 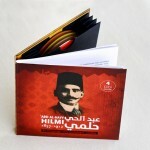 During the month of October 2011, this ceremony was conducted through several activities such as music seminars and concerts in Cairo and in Beirut. 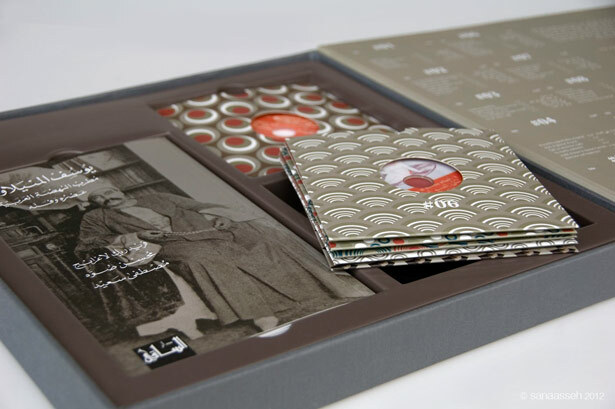 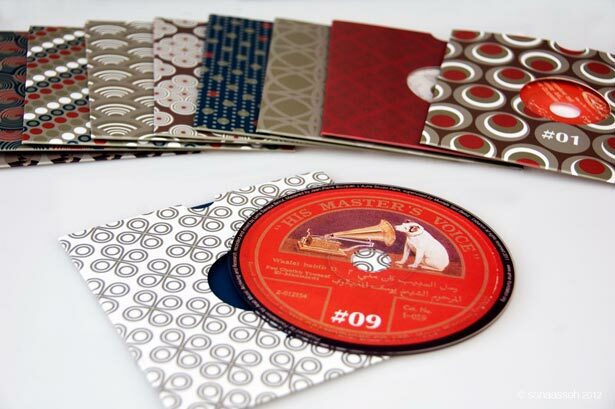 At the beginning of June 2012 and on the occasion of the launching of the Manyalawi compilation in Morocco, the Aseel band performed a concert at the FNAC venue in Casablanca.